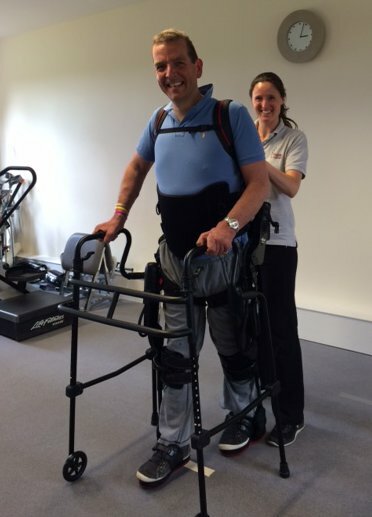 Our specialist spinal cord injury service provides further 'step down' or 'step up' rehabilitation for complete and incomplete injuries as well as related conditions such as Cauda Equina Syndrome. Do you feel you have more potential than you are currently able to achieve? Sometimes individuals are discharged from hospital before fulfilling their goals, in which case the 'step down' rehab would be appropriate. Once you are medically stable, we can provide accommodation that reflects an adapted home environment. At Oaksey House for example, several flats are suitable for independent living whilst others cater for carers and partners/relatives too. 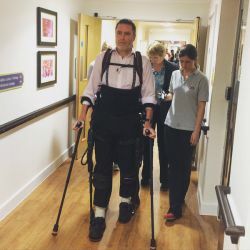 If you have been living with your injury for a while, even several years, the 'step-up' rehabilitation may be necessary as your condition may have changed due to illness or the natural ageing process. 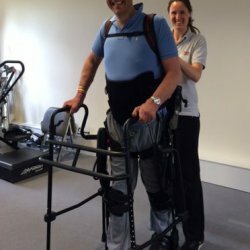 We maintain established links with spinal cord injury centres and the relevant medical professionals such as specialist continence nurses, district nurses, tissue viability nurses and pressure mapping services and we regularly refer back in to them for reviews and input. 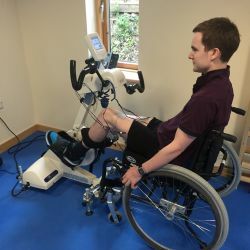 We also work with trained gym instructors to help establish gym routies and explore options within the gym environment as well as trialling adapted equipment. 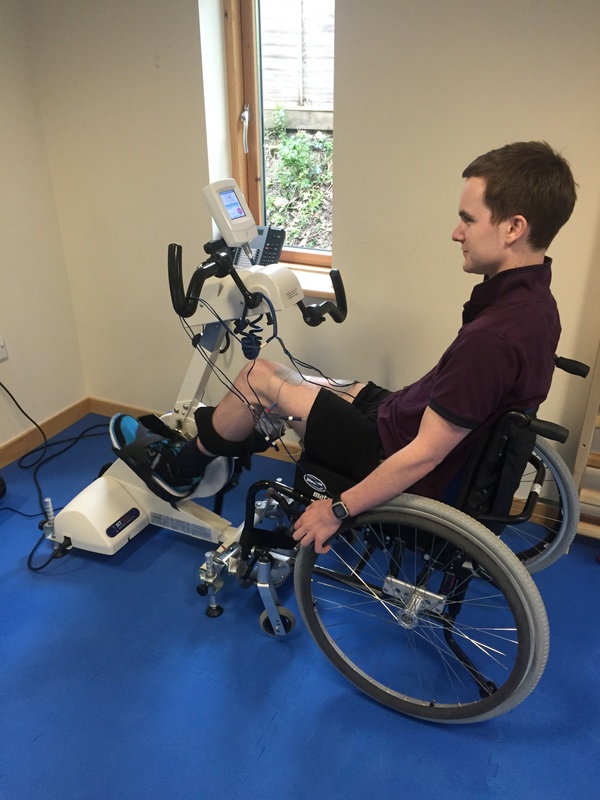 Our spinal cord injury service incorporates active hands-on rehabilitation which is physiotherapy-led and gym based with plenty of occupational therapy input, to facilitate functional independent living. 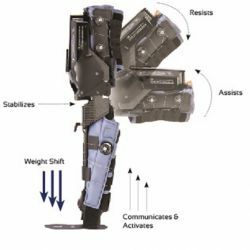 Significant elements of the SCI service are also available as an outreach service via home, community and gym visits where we can bring the rehabilitation to you. 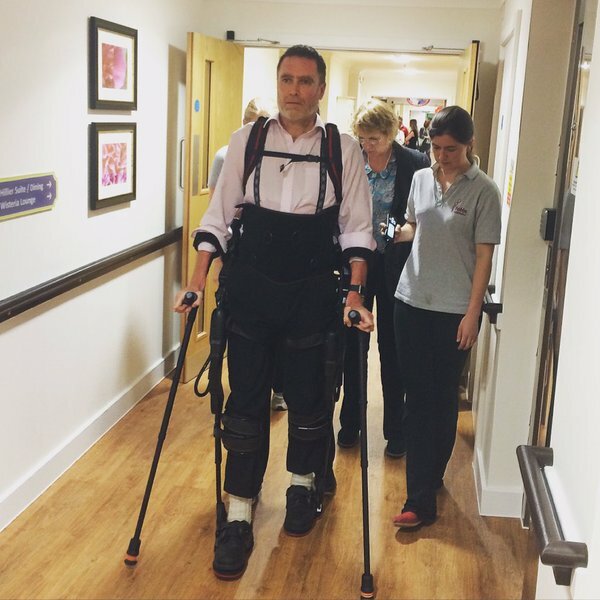 “ As a retired doctor who has a wide, first hand experience of physiotherapy in the USA and the UK after a spinal cord injury, I know that there is none better than Hobbs Rehabilitation. For more information on the primary elements of rehabilitation above, please see the Spinal Cord Injury page or contact us at Hobbs Winchester for more details.